Here’s my pick for the best rendition of the Star Spangled Banner ever. It comes from the late great Marvin Gaye during the 1983 NBA All-Star Game, which was won by the Eastern team led by MVP Julius Erving and Larry Bird. 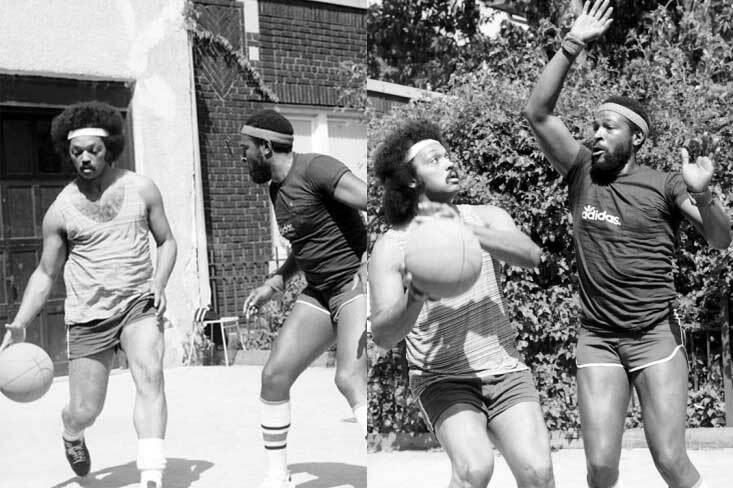 I can’t mention Gaye without showing these awesome old school pics of him playing ball with Jesse Jackson. And this video of Gaye playing one-on-one with the late Don Cornelius.